AVWeek 346: Harman Pro, QSC, Atlas IED, Crestron, Control4 and other audiovisual manufacturers have created some version of a local experience center over the past few months and years. Our panel discusses both the benefits to ProAV dealers and the dangers they possess. 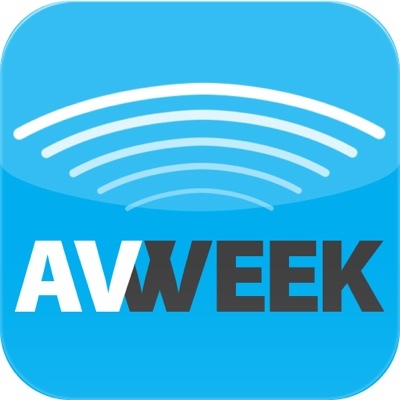 AVWeek 346: One of the programs AVIXA put into place during the name change was trying to connect with those industries that need audiovisual to create better experiences. On today’s Daily Download our panel discusses one of those outreaches into the hotel vertical. AVIXA is continuing to head outside of the ProAV industry to connect to markets that need audiovisual help. Our panel discusses what other areas make sense for outreach. Harman has opened another experience center, this time in London. What are the benefits of regional offices for global manufacturers? NAB and ISC West were held this week. What trade shows are must-attends for the AV dealer?